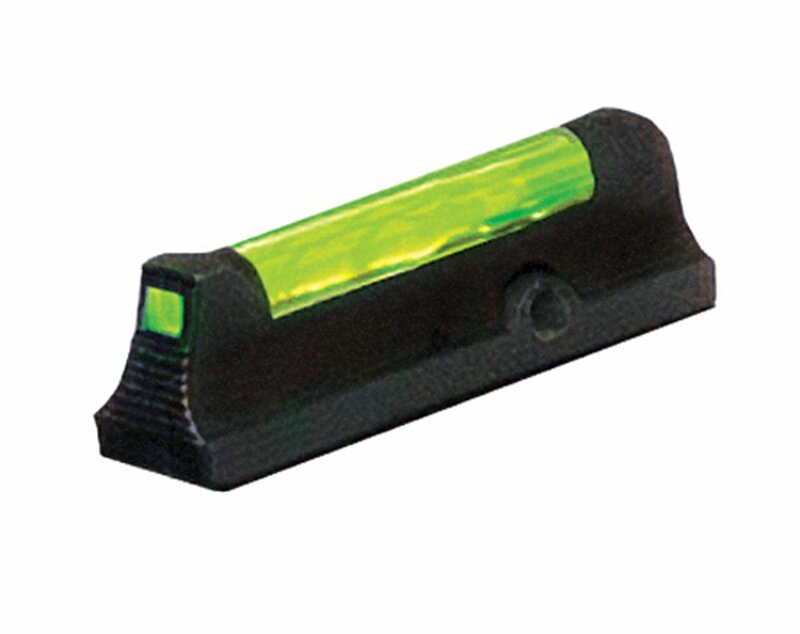 HiViz front sights on deep discount for Glock and Ruger LCP. I have these on both my Glock and LCR EDCs and you may remember how I have blogged in the past about how much I like them. Highly recommend. That new Everytown video gets fixed… woman has a gun this time. Wow. If thats not one of the most incendiary and ridiculous headlines of the year then I dont know what is. The Zippo Outdoors 4-In-1 Woodsman is pretty neat looking tool. 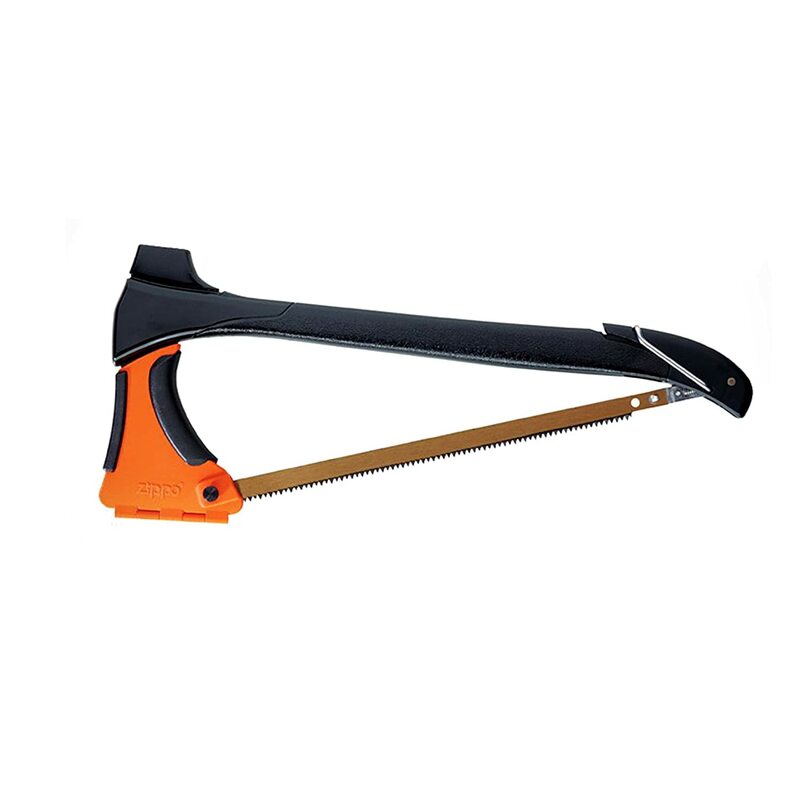 Its a hammer, hatchet, stake puller, and saw all in one. Price: $56 + Free shipping. I mean what more could a woman want! Of course inspired by this recent ant-gun video. 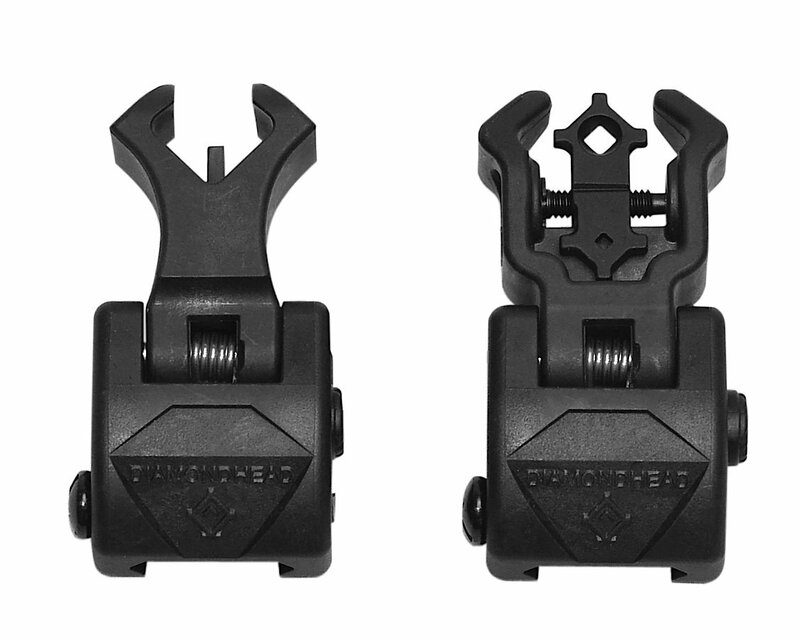 Diamondhead USA Polymer Front and Rear Flip Up Sights… $114 + Free Shipping. Hey. You stole my post. Here are two more great takes on the same idea I had the other day. Compare and contrast. You will remember this story the other day in which William informed us about KOA campgrounds getting mad about him carrying a gun… on his own property. Here is KOA’s response to his letter and request for an apology. Thank you for contacting the KOA Home Office. Kampgrounds of America Incorporated recognizes and adheres to all local and federal laws regarding the use or possession of firearms in public. Our KOA campgrounds are independently owned and operated.